Tigh Na Mara in the booth with Four Frames Photo. 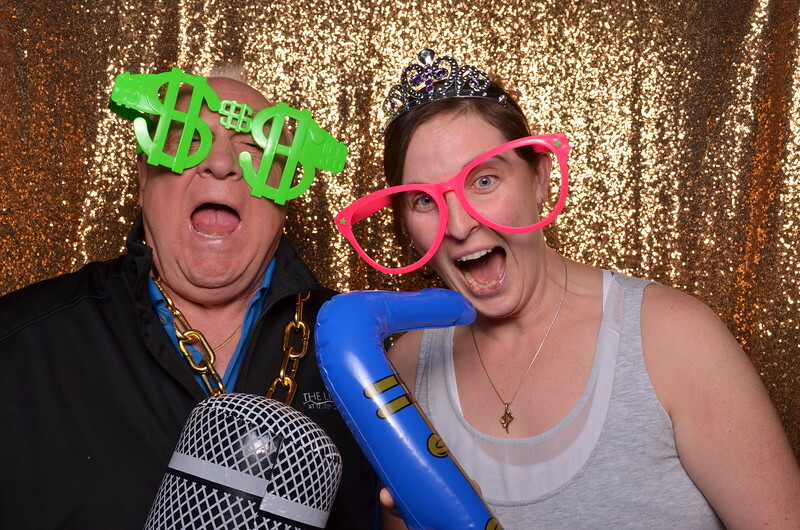 Vancouver's Island's finest photo booth rental company. Remember when you book our 3 hour package we will include a free prop box rental. Don't miss out and give us a call today!